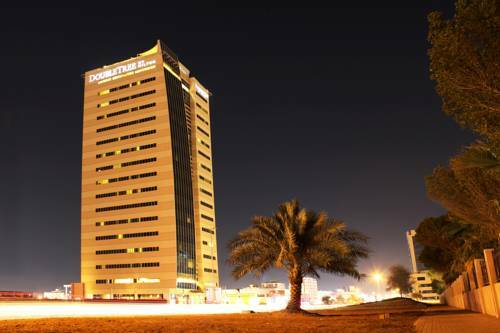 The Concord Residence offers well-equipped apartments, suites, and studios, just a short drive from the Ras Al Khaimah city centre. All rooms include flat screen TVs. Free Wi-Fi is available. 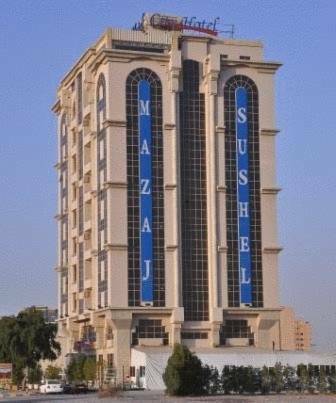 Located in Ras Al Khaimah, the Queen Inn hotel offers accommodation with free Wi-Fi in the lobby and satellite TV. Al Manar Mall is just 1.9 km away. Free private parking is available on site. 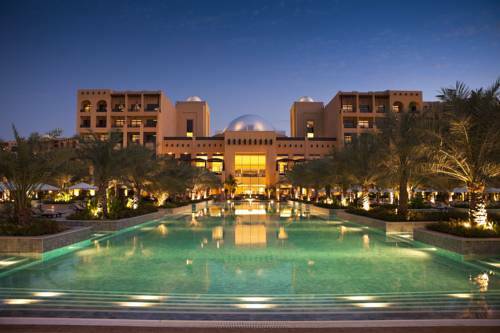 This luxurious 5-star resort is on the northern tip of the Arabian Peninsula. It has 1.5 km of private white sandy beach, and offers villas with furnished balconies and views of the Arabian Sea. Overlooking the Ras al Khaimah Creek, this luxurious 4-star hotel features a rooftop pool with a lounge and a full-service spa. 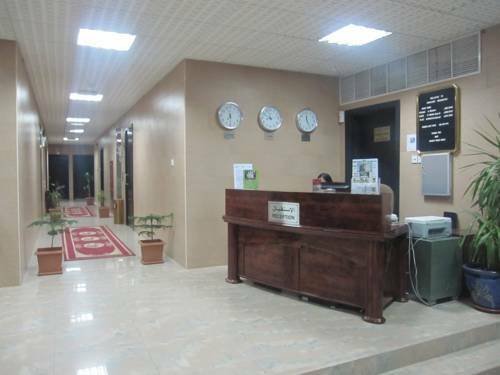 It offers elegant rooms and suites and a free private parking. 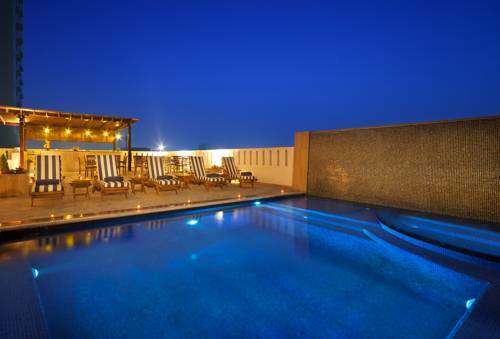 Overlooking the sun-soaked Ras Al Khaimah Creek, this Hilton Hotel boasts an outdoor pool and air-conditioned rooms. Al Manar Mall is a 1-km walk. Hilton Ras Al Kahimah's rooms feature modern décor and a spacious seating area. 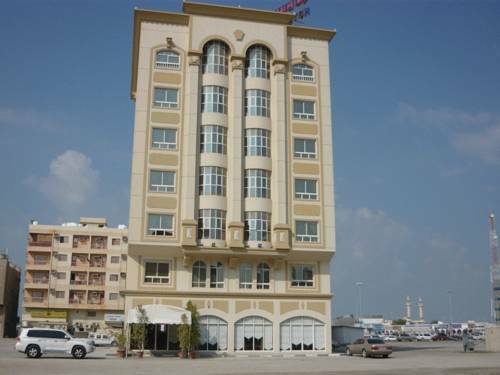 City Hotel is situated in the heart of Ras Al Khaimah, directly across from Manar Shopping Mall. It offers free Wi-Fi and massage treatments in the beauty salon. Some rooms come with balconies. 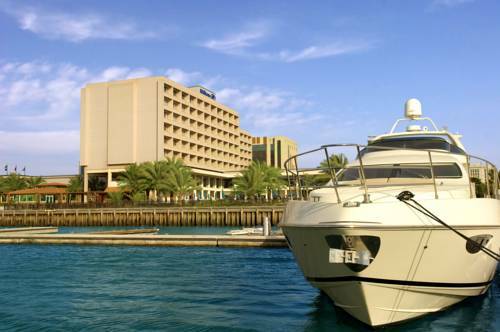 Facing the creek of Ras Al Khaimah, the Mangrove Hotel offers elegantly decorated rooms and suites. 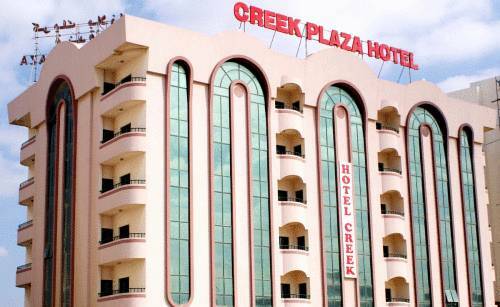 It features a swimming pool, free WiFi in public areas and a restaurant offering panoramic views of the creek. 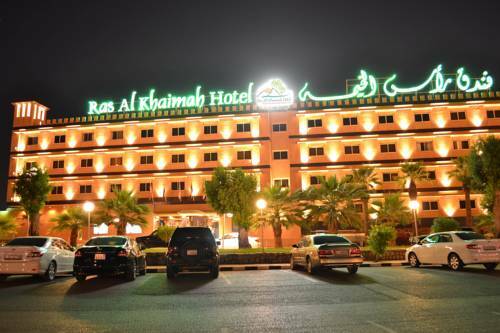 Featuring panoramic views of the corniche and the surrounding mountains, Ras Al Khaimah Hotel offers air-conditioned rooms with satellite TV. Facilities include a large pool. 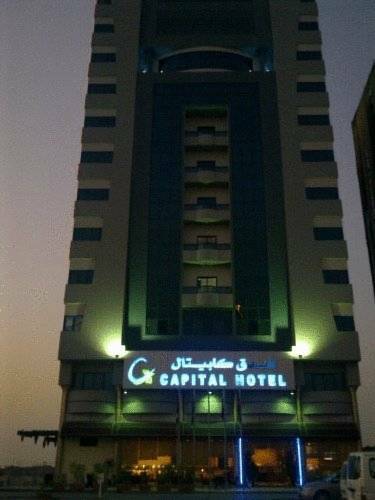 Situated in Ras al Khaimah, Capital Hotel offers air-conditioned rooms with a private balcony, less than 5 km from Tower Links Golf Club. Facilities include a beauty shop and a nightclub.